Railways has provided a number of opportunities this year for government job aspirants with RRB NTPC and RRB JE as major exams to be held in the upcoming months. RRB NTPC 2019 Exam with 35,277 vacancies has already been a talk of the town among government aspirants that is recruiting for Non-Technical Popular Categories (NTPC) for different posts in various Zonal Railways and Production Units of Indian Railways. On the other hand, RRB JE 2019 is recruiting for 13,487 vacancies for various posts of Junior Engineer, Depot Material Superintendent and Chemical & Metallurgical Assistant in railways. 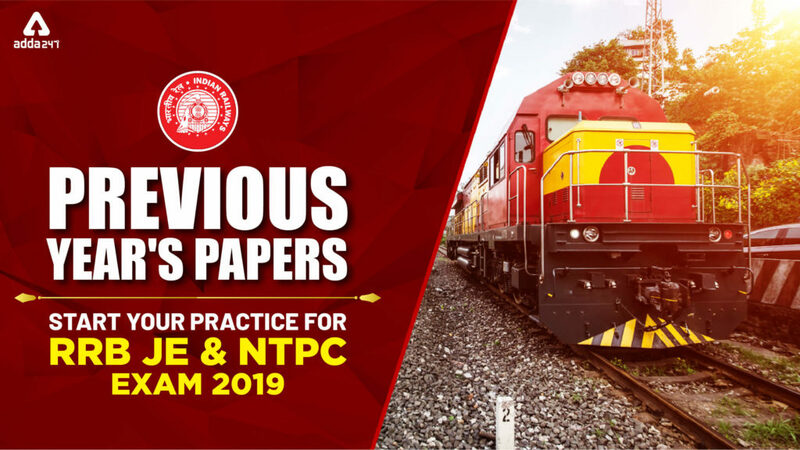 The RRB NTPC exam is tentatively scheduled to be conducted in the month of June to September 2019. What can be the best way to sharpen your practice skills and enhance your inescapable knack in every section of Railways Exams. 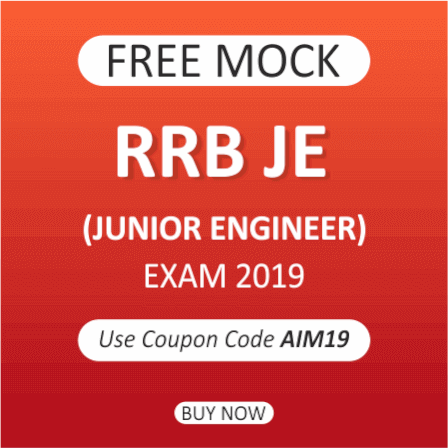 Cracking loads of quality based questions with online Test Series holding all shifts papers of previous year exam sets conducted by the Board should be the first and foremost thing one can do to ace the examination. 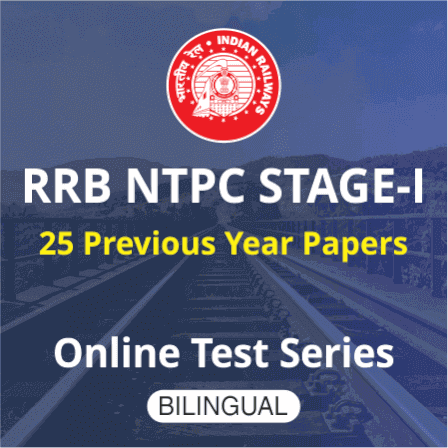 RRB NTPC Stage -I Previous Year Papers: Online Test Series is an excellent compilation of RRB NTPC Stage-I Previous Year Papers in bilingual with detailed explanations and has been developed in the interest of RRB NTPC 2019 aspirants who are in search of an affordable yet best study content for the exam. 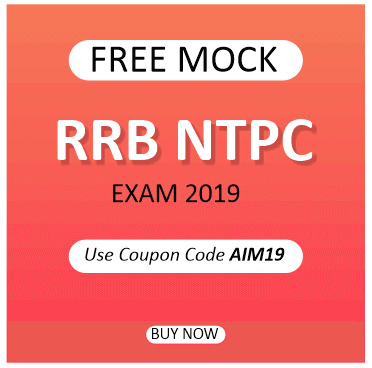 At just Rs.249, 25 English Medium Mocks will make you sail through the whole journey of RRB NTPC Previous Year Exam’s questions, pattern and difficulty level. NOTE: The papers will be uploaded as per the uploading plan available on Adda247 Store. Visit the above link for details. 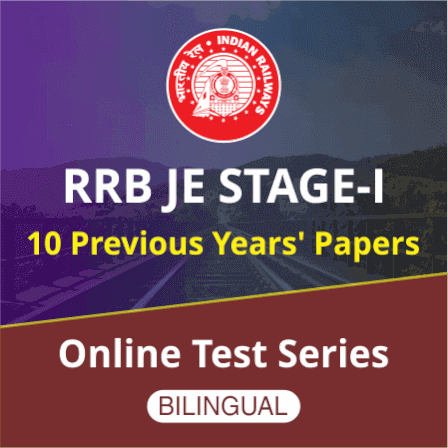 To make your preparation felicitous on cue, ADDA247 is providing you with RRB JE Stage-I Previous Year Papers Online Test Series at just Rs.199 ingrained with detailed solutions developed under the tactical guidance of its cognizant faculty.The said RRB JE Previous Years Papers Online Test Series is efficacious to make you hit your stride for RRB JE 2019 Exam.